Artist Annie Frances Lee was a Chief Clerk in the Engineering Department of a railroad. Today, Annie Lee is an internationally acclaimed artist and gallery owner known to art collectors the world over as "Annie Lee." Her works have been featured in "ER", Bill Cosby's spin-off show "A Different World" and Eddie Murphy's movies "Coming to America" and "Boomerang". By painting without faces, Annie allows her customers to project themselves or people that they know into the painting. Although Blue Monday is Annie's only self portrait, Annie didn't paint her face on the painting because she knows everybody can relate to having a Blue Monday, and wants her customers to be able to picture themselves in the painting. When Annie started painting commercially she wanted to be unique and different from other artists. Painting without faces has certainly become one of Annie's distinct trademarks. 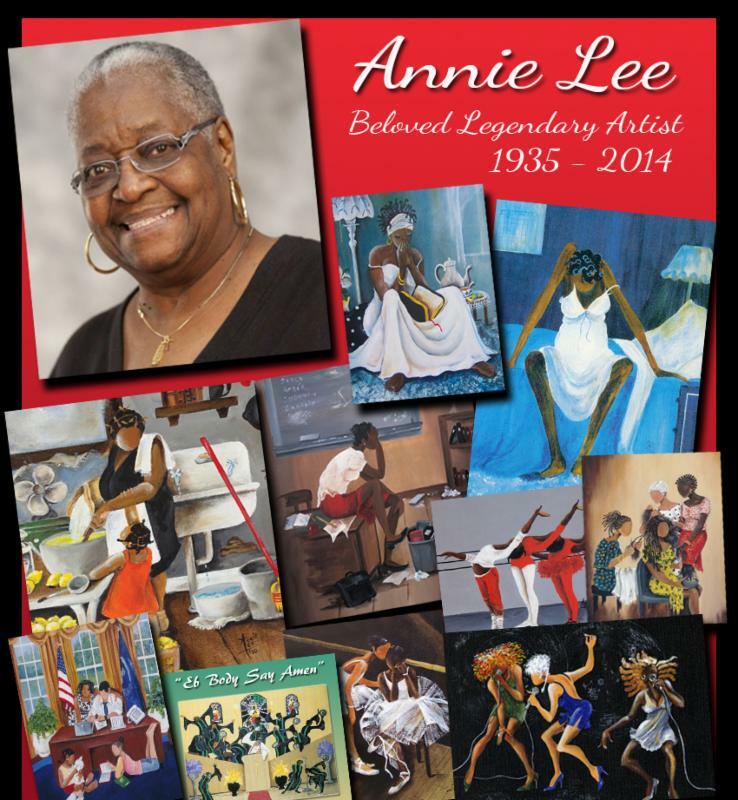 Just Our Originals (JOI) products are Annie Lee's exclusive brand. They come in the white box. (Sass n' Class) are in the red box.